For Italian bakers, butter is the enemy. 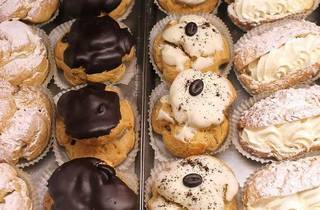 You need it, but you shouldn’t taste it: that’s what differentiates real Italian pastries from mass-produced croissants. Enter Pasticceria Tamborrino. This bakery was opened in 2002 in Five-Dock by husband and wife Vincenzo and Cristina Tamborrino who are both pastry chefs who spent more than 15 years perfecting their craft in Rome before moving to Sydney. 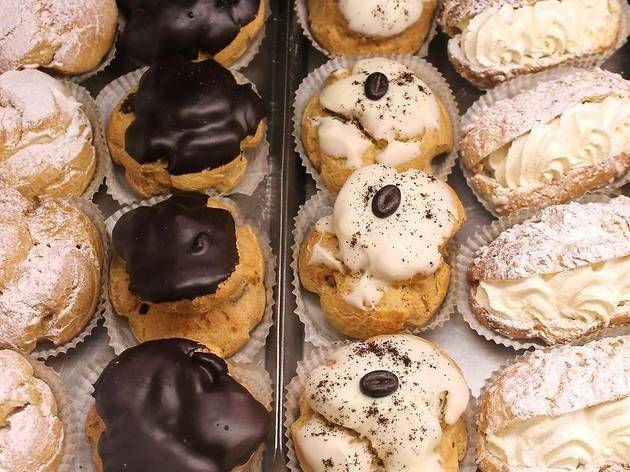 Try their assortment of Southern Italian pastries, like the baba’ (small yeast cakes saturated in syrup made with rum and filled with whipped cream), lobster tail (a fragrant pastry filled with Chantilly cream) or the light yet indulgent ricotta-filled sfogliatelle.